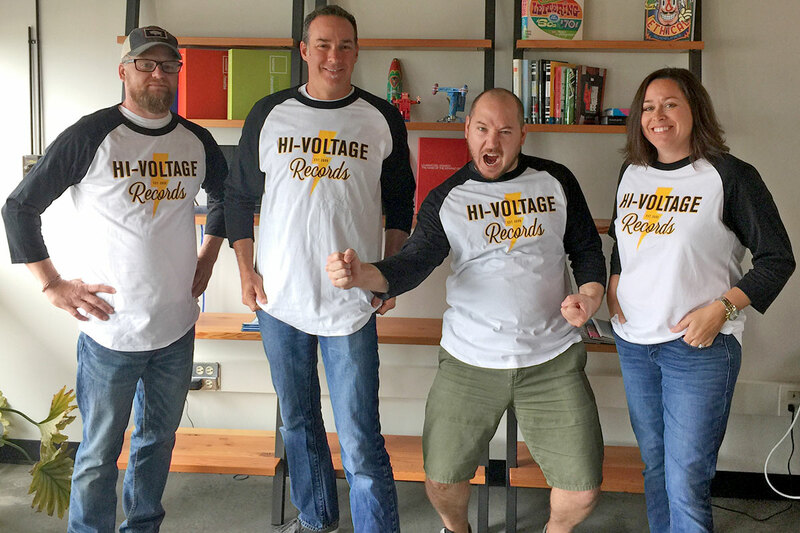 It's nice to know that the coolest t-shirt I own was also one that we designed! 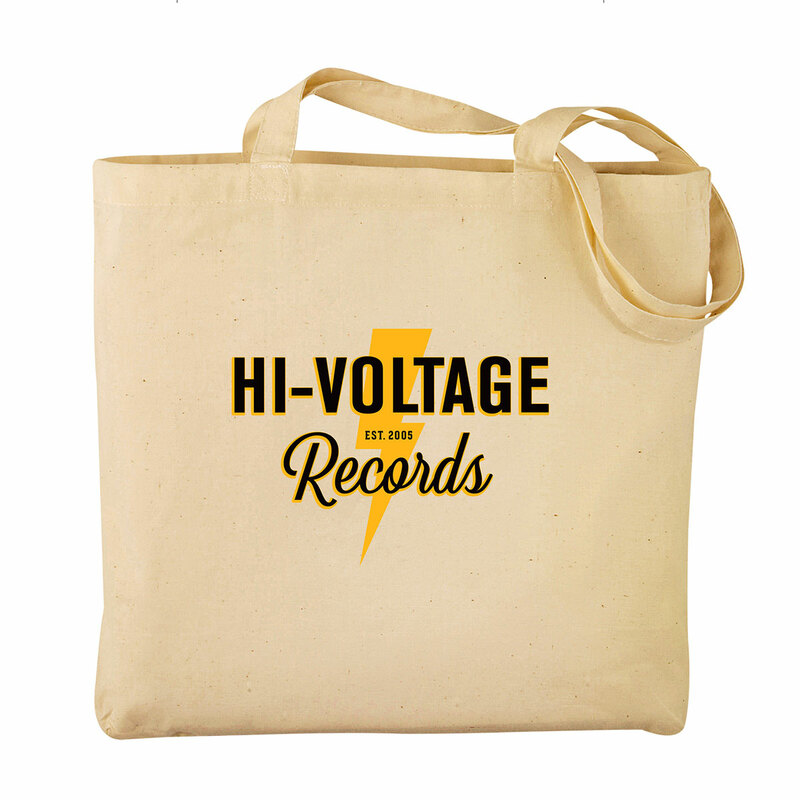 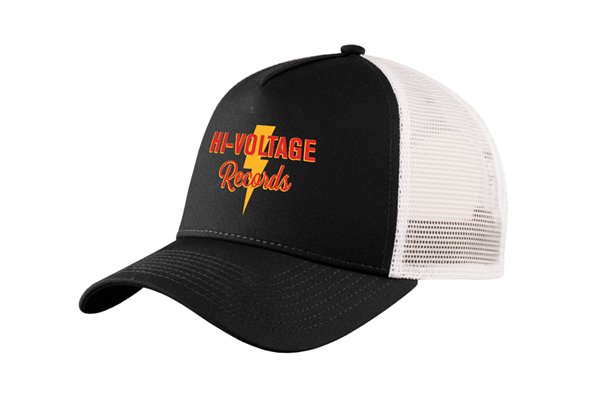 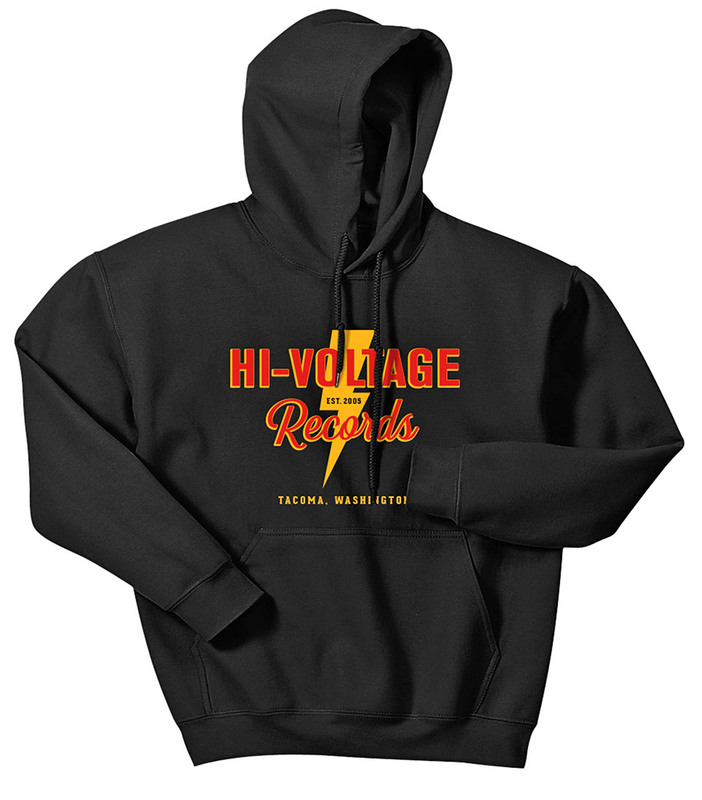 Working with the Perennial "Best Record Store" winner Hi-Voltage Records was nothing short of electrifying. 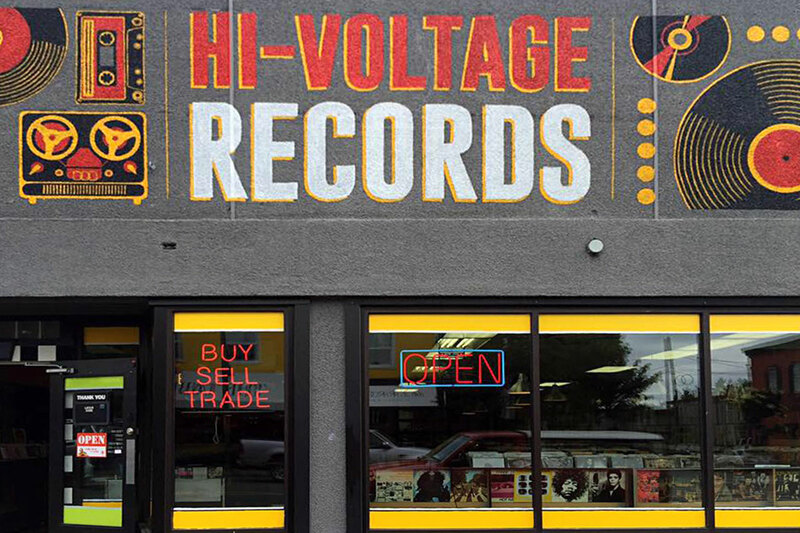 TCi worked with Hi-Voltage owner Brian to develop a huge mural sign for the front of his new location along with a total brand refresh, awesome products and additional signage inside and out. 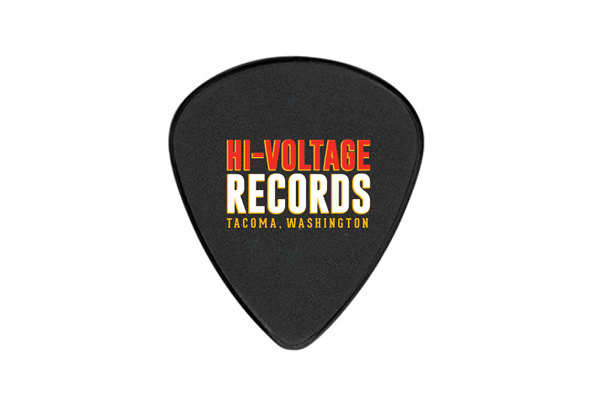 If you've never been to Hi-Voltage than do yourself a favor and get on over ASAP.